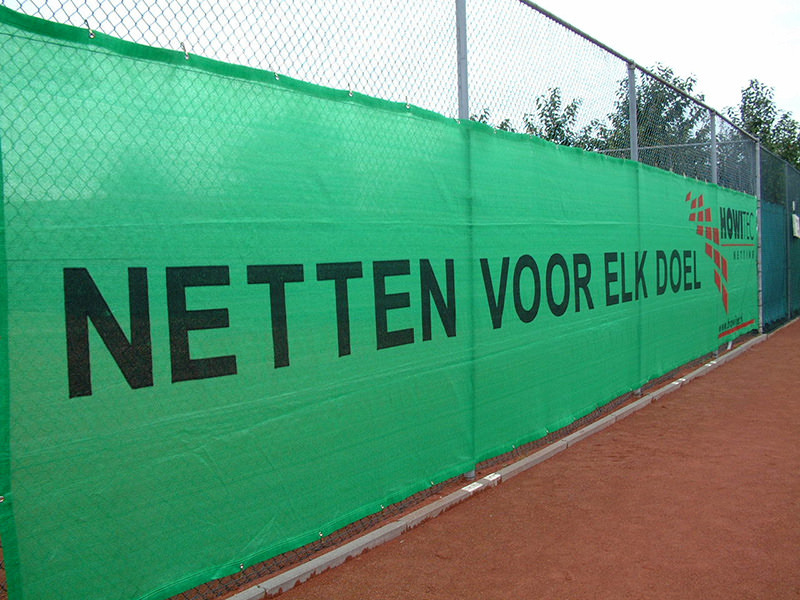 The printing of windscreens with logos or the name of sponsors is often used in tennis. 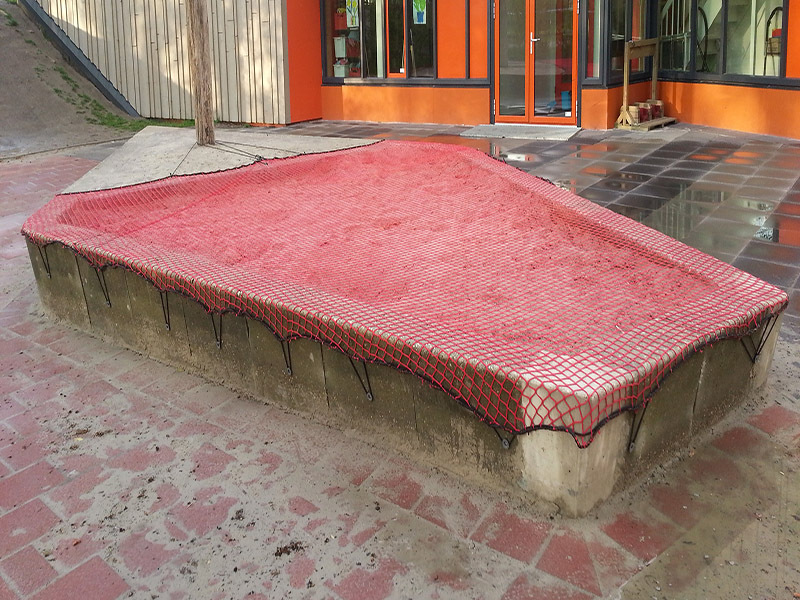 For each sandpit, we can manufacture an appropriate sandpit net or cover. 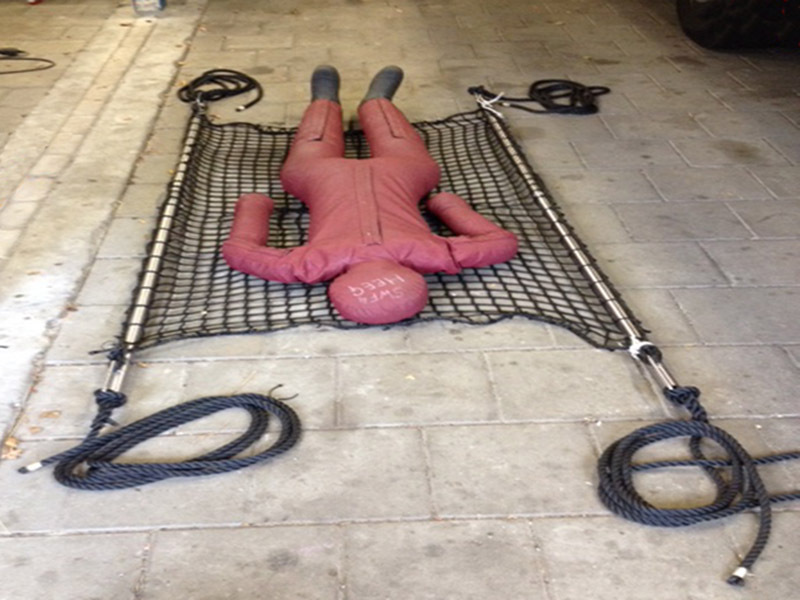 Over the years we have gained a lot of experience in products that are not standard in our assortment.